Winegrowers, négociants and cooperatives work year-round to create exceptional wines. Discover their unique characteristics and expertise. Then taste the fruits of their labor! The winemakers, sharing their passion ! The winegrower works the vine, vinifies the grapes, ages the wines and sells the bottles. In the Bourgogne winegrowing region, perhaps more than anywhere else, the winegrower has retained strong ties to the land and often works his or her own vines, frequently as a family concern. Some estates have been handed down over centuries, from generation to generation. 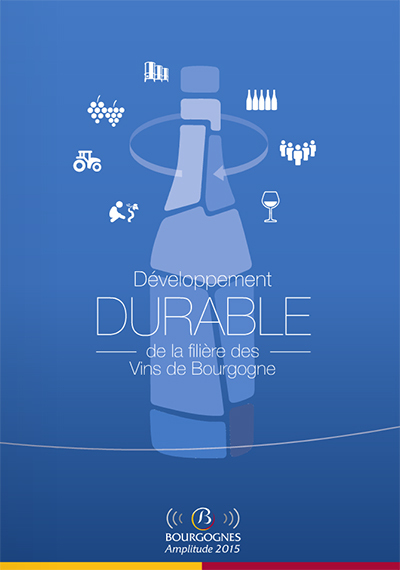 Others have a more recent history, born from a personal encounter with the Bourgogne region and its wines. You will come across Bourgogne locals and other French people, but also Japanese, Americans, Belgians, Brits, Canadians and Koreans amongst others, all of whom have converted to the notion of terroir and the exceptional savoir-faire that is the legacy of the Climats of Bourgogne. They are all ready to tell you about it and share their story and their passion. The average size of an estate is small, at between 7-8 hectares on average. The vines of each property are often spread over several appellations or even several winegrowing regions from Chablis to Mâcon, unlike the Bordeaux model where the chateau is typically surrounded by its vines. There are almost 4,000 winegrowing businesses covering just over 1,100 estates selling at least 10,000 bottles each. A few winegrowers are now developing the négoce side of the business, buying in grapes in order to expand their range of wines. The trade of négociants-éleveur (literally, merchant-one who ages) appeared in the 18th century. There are now some 400 such maisons in the Bourgogne winegrowing region, with the bulk of the business carried out by around 60 of the biggest. In other regions, the main function of a négociant is to sell wine, both in France and the rest of the world. They typically purchased the finished wine, which has often already been bottled. In the Bourgogne winegrowing region, négociants are also known as éleveurs because their involvement starts much earlier in the chain, often right in the vineyard itself. They maintain close partnerships with the winegrowers who supply them, and often select the grapes from the plot. They then vinify these grapes, respecting their origins and their terroir, before ageing the wine in the barrel themselves, giving it their own personal touch and house style. 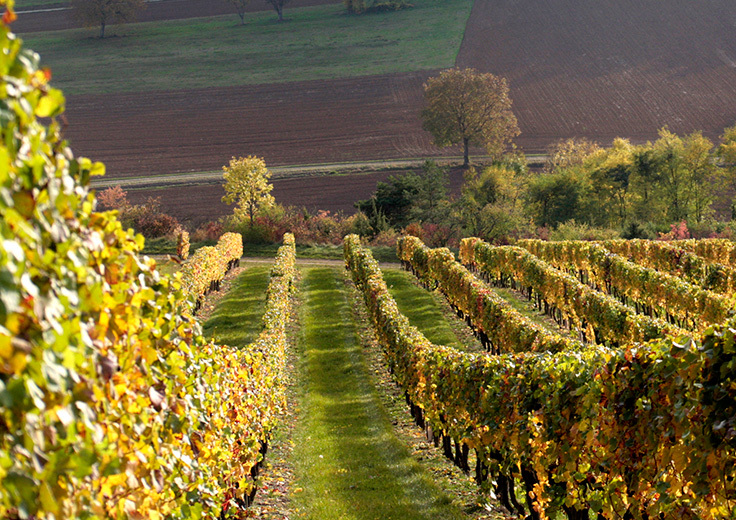 Furthermore, négociants in the Bourgogne winegrowing region frequently own their own vines. Their approach is very similar to winegrowers. They are all keen to preserve the land from which they live, to share their exceptional savoir-faire and their love for the vines. Cooperatives were created at the start of the 20th century to face up to the economic difficulties of the era such as the phylloxera crisis and depression between WW1 and WW2, and to move forward together. Cooperatives bring winemakers together to promote their harvests using cutting-edge technology and qualified staff. They offer a way to combine means and expertise, over which the participating winemakers retain control and responsibility. This cooperation means that every area of the process is managed as effectively as possible, resulting in excellent wines. Cooperative member winegrowers bring their grapes or, more rarely, their must to one of the 17 cooperatives in the Bourgogne winegrowing region, which are equipped with modern, high-performance machinery for each step of the wine production process. Cooperative cellars sell their wines from their cellars through various outlets including négociants, restaurateurs, wine stores and major retailers in France and on the export market. There are cooperatives across the whole of the Bourgogne winegrowing region, but the majority is in the south. Professional tasting of Burgundy wines.